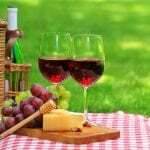 Do you have a wine lover or craft beer fan on your holiday gift list? We have the perfect present for you: a gift certificate to one of our public winery or brewery trips offered every weekend! The trips are offered every Saturday and Sunday – with the exception of the winter months when we only offer Saturday tours – with pickups at convenient locations around Northern Virginia such as metro stations and shopping centers. 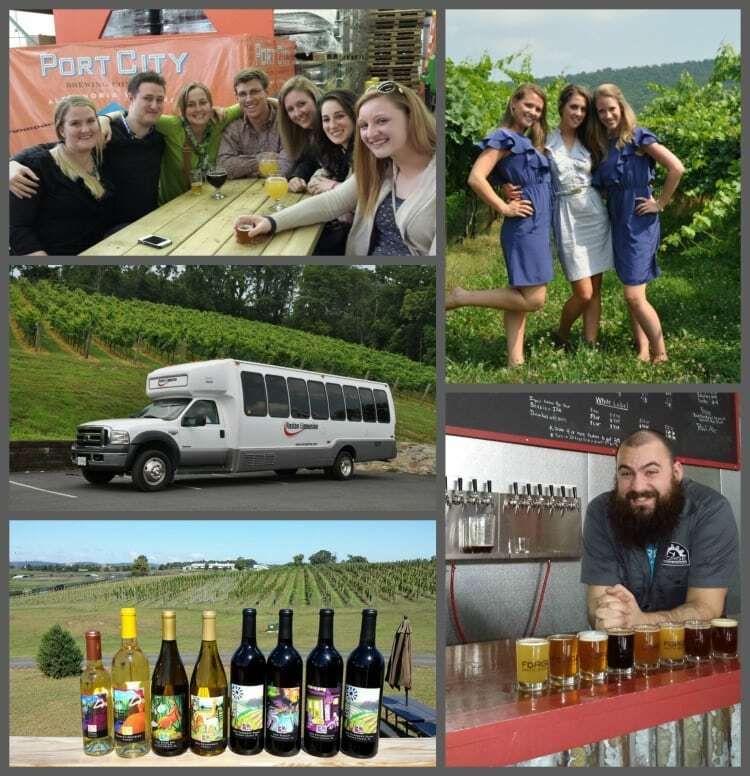 Our winery trips stop at 2 locations in DC’s Wine Country, while our brewery trips visit 3 locations in northern Virginia and Washington DC. Transportation plus tasting fees (please note some breweries do not accept pre-purchased tasting fees): Cost ranges from about $60-$80 inclusive of tasting fees depending on what each location charges. We suggest a gift certificate of $85 to cover any tour your recipient selects. Transportation plus tasting fees and optional lunch: Optional lunches are $15 each, therefore we suggest a gift certificate of $100 to cover any tour your recipient selects.